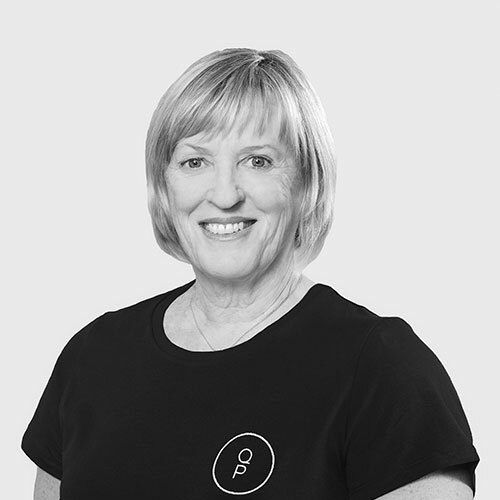 Ruth has an incredible passion for Pilates and the benefits it can offer everyone. Her classes focus on correct form and technique, ensuring clients are working the specific muscles for the best results: Posture, Posture, Posture. Pilates has given Ruth the strength and flexibility to continue snowboarding and mountain biking while helping to minimise the aches and pains associated with an active lifestyle. She finds the most rewarding part of being an instructor is hearing how Pilates has changed someone’s life from being unable to exercise due to back pain and now enjoying a more active lifestyle.